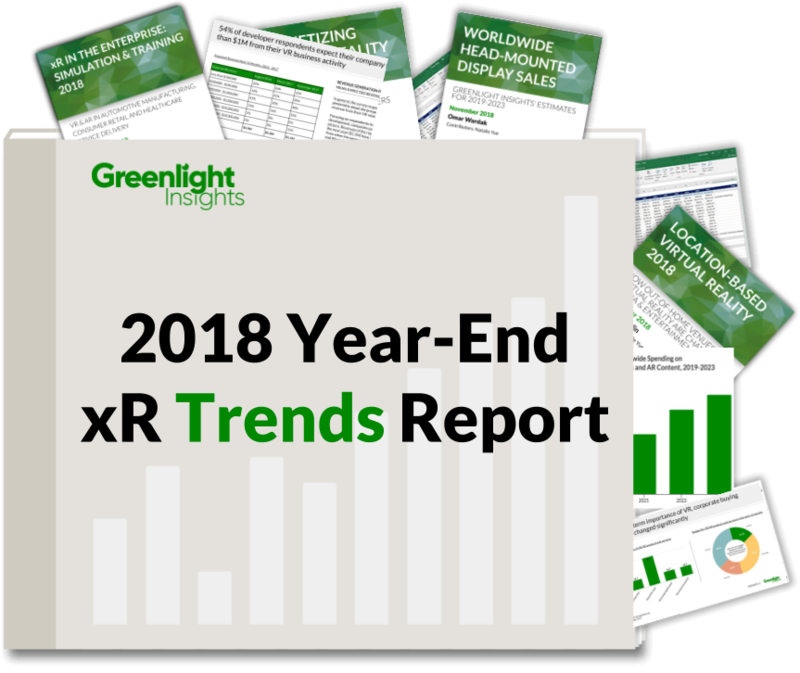 Greenlight Insights’ 2018 Year-End VR/AR Trends Report gives you everything you need to leverage our latest data and analysis. 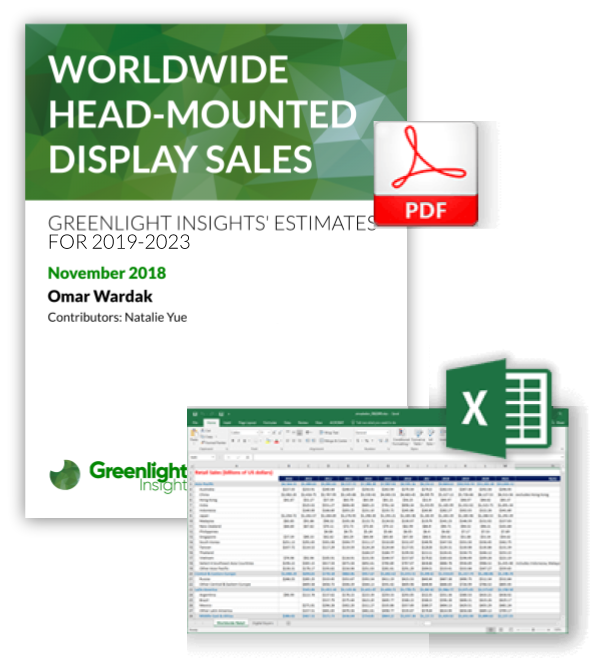 Look ahead with our worldwide VR/AR spending sales forecasts. 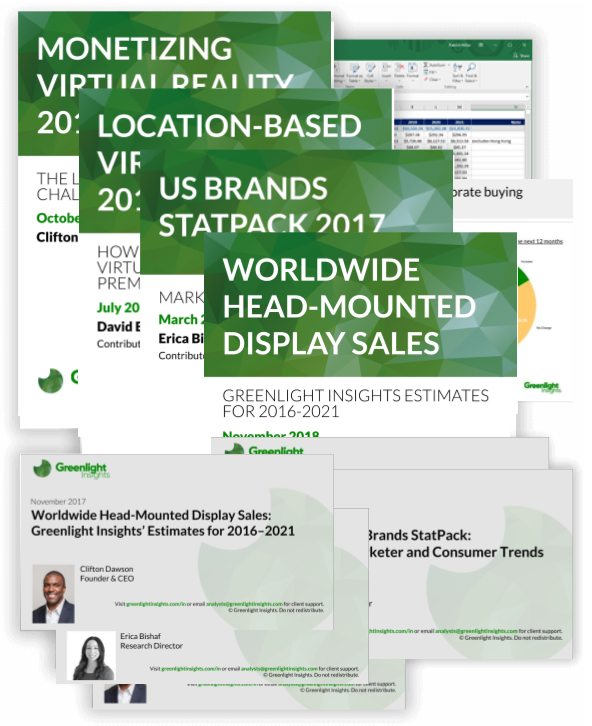 Learn how virtual & augmented reality are finding new commercial opportunities. 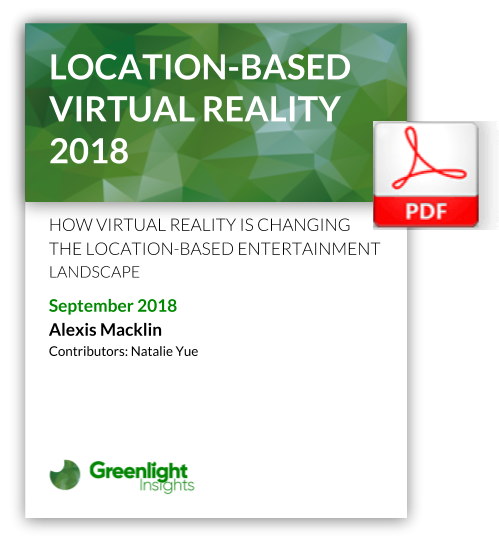 Understand why VR/AR content now requires a strategy for out-of-home distribution. 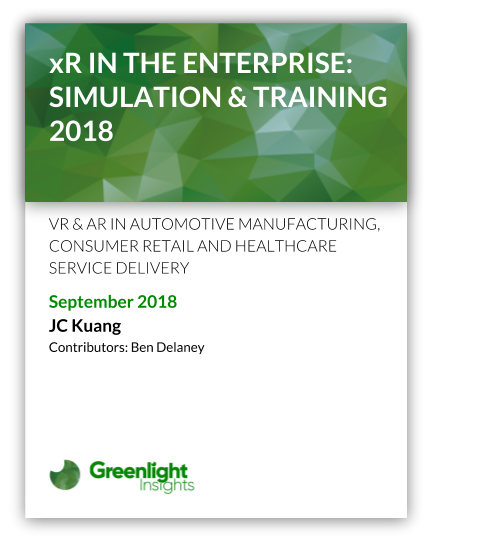 The current slate of large OEMs championing the growth of the augmented & virtual reality industry helps ensure long-term success at reaching the mainstream market, despite current limitations.